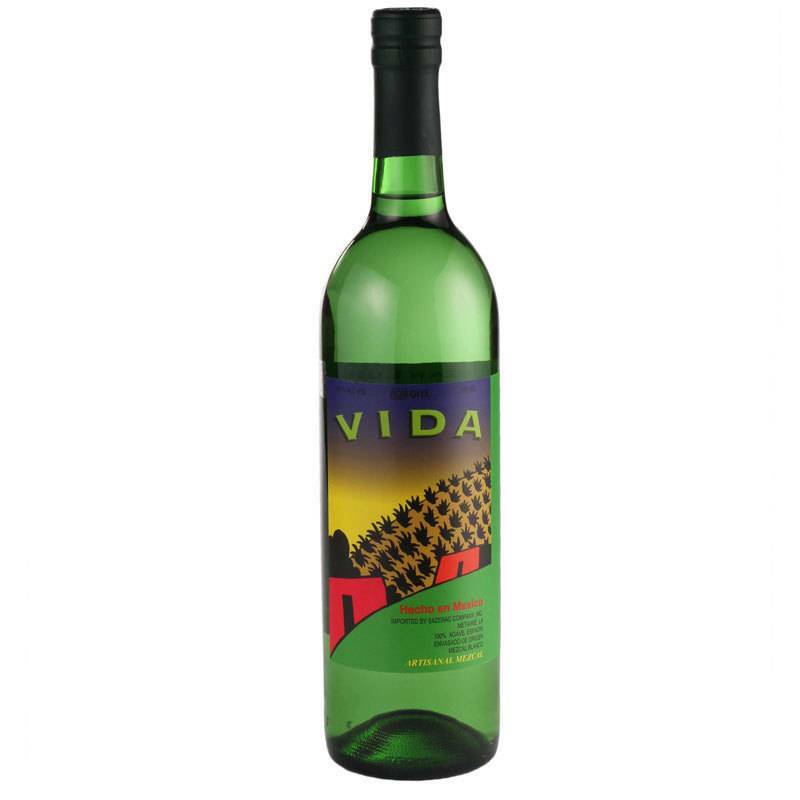 The intro to the Del Maguey line of mezcal, Vida is complex enough to sip neat but really shines in cocktails. One of the smokiest mezcal we carry, even a small addition to a drink will add smoky depth and complexity. 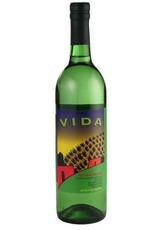 Vida has a lightly creamy texture with bright flavors of agave and a touch of salt over broad white smoke.